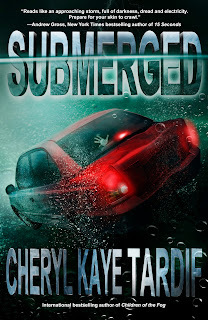 On Sunday, I promised y'all a midweek treat, and here it is: an interview with Cheryl Kaye Tardif, author of SUBMERGED. We're swapping blogs today, in honor of the publication of GRAVID. Be sure to head to Cheryl's blog and say hi over there when you're done here. Thanks! 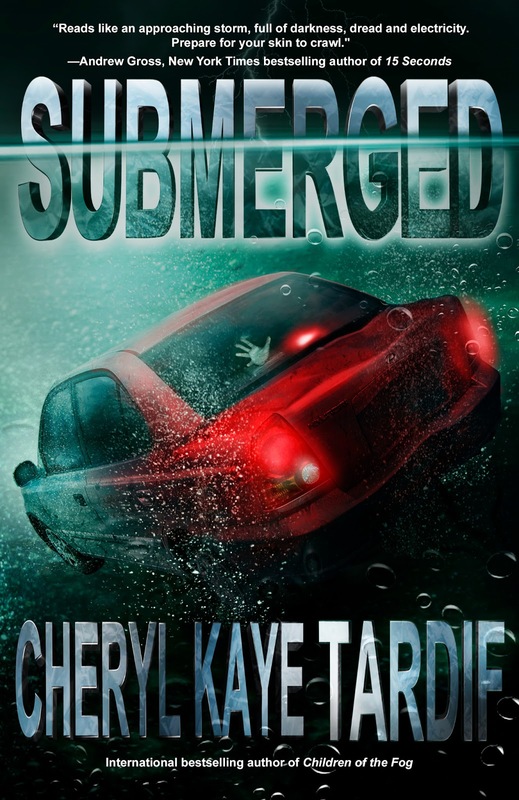 Cheryl, how is SUBMERGED different from other thrillers? SUBMERGED isn't just a fast-paced, hold-your-breath type of thriller where every second counts; it also has a subtle paranormal element with the appearance of ghosts. For some readers, these apparitions may seem to be only in the character's imagination. Many of us will be able to identify with the need to "see" someone who has passed. For other readers, the ghosts may seem very real and believable. It really is up to the reader to determine this. What percentage would you say represents the supernatural aspect? Maybe 5%. It is there for a reason, but it's not the key theme in the novel. Most of the story revolves around the ticking clock theme—that time is running out and that death is imminent if something or someone doesn't stop it from happening. The supernatural aspect evolves very naturally. 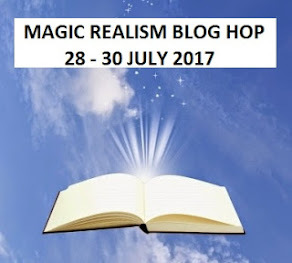 Why are supernatural elements (visions, psychic gifts, ghosts) so prevalent in your works? 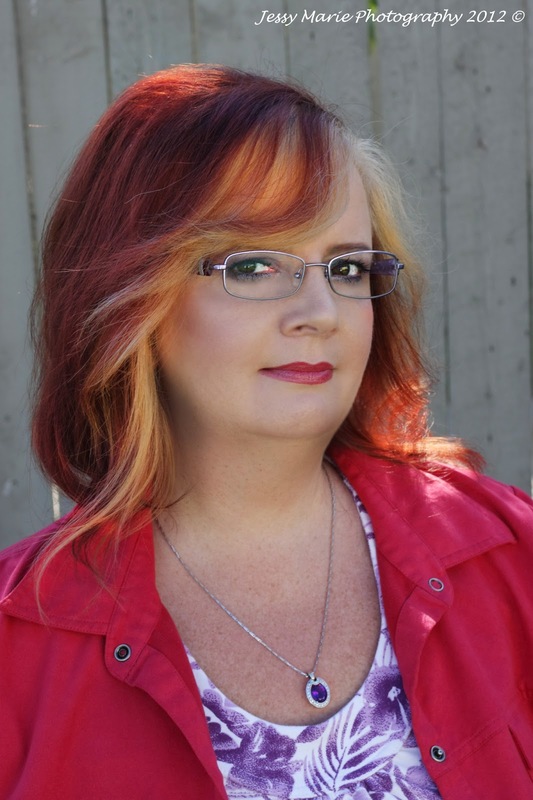 I have always been drawn to the unknown, to ghosts, psychics, etc. It is a mystery that I yearn to solve, but yet terrifies me at the same time. There is much we do not know. Much we cannot explain. Sometimes there are 51 shades of grey, and not everything is black or white. We are made of energy, so what really happens when we die? Where does that energy really go? Yes, and yes. I have had a few paranormal experiences in my life. I still remember going to bed one night when I was about 4 and being touched on the shoulder by a ghost. His shadow crossed over me, scaring me. Only my parents were home and when I asked them the next day, they said neither of them came into my room. Later, my aunt saw the ghost of a man in the same house; I didn't learn this until I was an adult. I have also been visited by loved ones as they have passed away. That's what I believe. To me, there's just no other explanation. 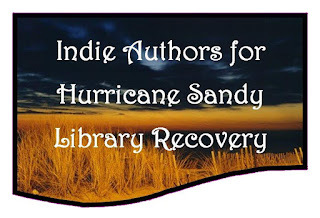 Do you think the ghost element in SUBMERGED is believable and will readers embrace it? I think readers will find the ghostly appearances natural within the story. While some readers may not believe in the existence of ghosts, I think it'll be believable to them in this context. If not, they'll put it down to Marcus's imagination. And that's okay too. 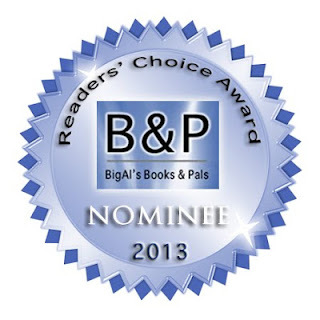 Readers thoroughly embraced CHILDREN OF THE FOG, my last thriller, and it also has a ghost theme. So there's no doubt in my mind that SUBMERGED will be equally as accepted and enjoyed. 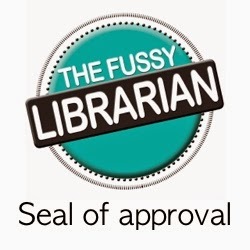 Many thanks for featuring me on your blog, Lynne. I truly appreciate it. Have an awesome week!